Painting large quantities is no problem for our automated liquid painting line. Quality and consistency is assured with automation and recipes. Zinc plating with a variety of chromate finishes including: hexavalent clear and yellow, trivalent clear and yellow. Aerospace processes including chemical processing of aluminum, non-destructive testing and paint. We will help with assembly, kitting and warehousing of your parts. We would like to visit with you about your manufacturing process and determine what we can do to provide you with value added services. How can we help with your finishing needs? Call us at 316-542-0405 or submit your details. Albers Finishing & Solutions is a family-owned and operated company that specializes in processing parts by liquid painting, plating or anodizing and helping customers solve their finishing needs. In addition, we offer value added services like assembly, kitting warehousing and other processes. ​We are located just 20 minutes West of Wichita in Cheney, KS and provide some of the most advanced technologies in the processing and finishing applications. 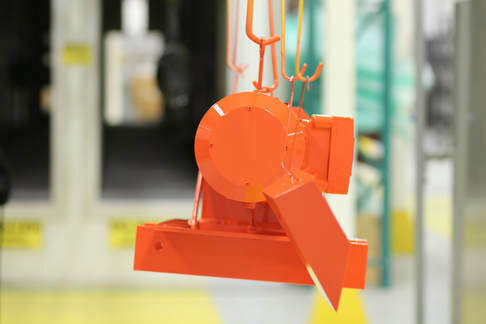 Our finishing equipment and processes are automated and feature the latest technology in the finishing industry which is why we guarantee your products are painted, plated or anodized consistently. 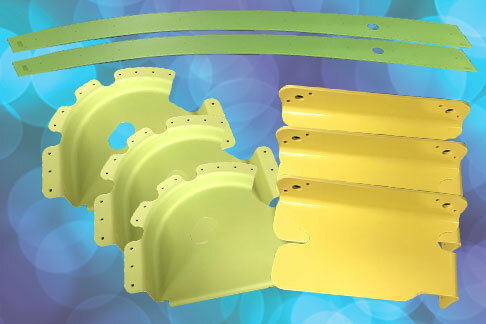 ​Recipes and automation are used for plating, painting and anodizing ensuring consistency and quality. Your company's specification will be used every time your parts are finished with recipes and automated process. 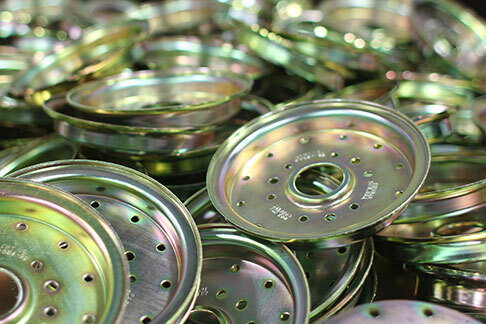 Our team ensures your parts are finished consistently with special racks, individualized finishing processes, quality testing in our on-site lab, packaging and shipping. Your parts flow through our work place and are tracked as they move through the process. ​We guarantee your parts will be finished on time and will not be lost as they flow through our neat and orderly staging, loading and unloading areas.